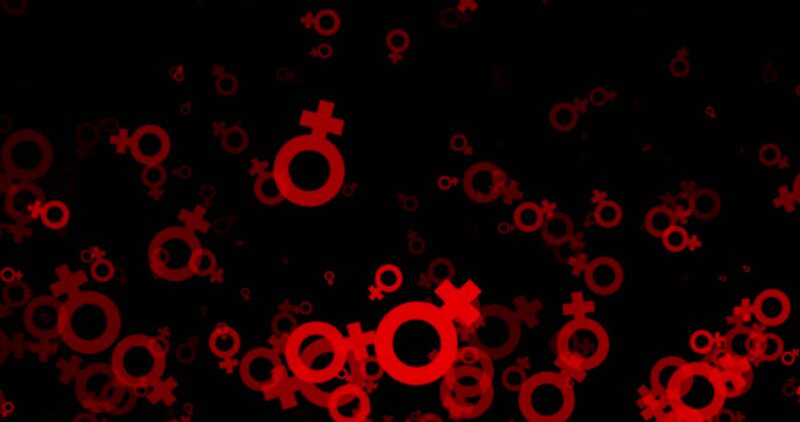 hd00:20Abstract background with animation of flying gender symbols. Animation of seamless loop. 4k00:04Seamlessly Looping Background Animation Of Sci Fi Inspired Rhythmic Lights And Strobe Effects.